She Pours Water On Ice And The Coolest Thing Takes Place. I Need To Know This!! This Beautician’s Painless Way Of Improving Your Complexion Is Oddly Satisfying To Watch! 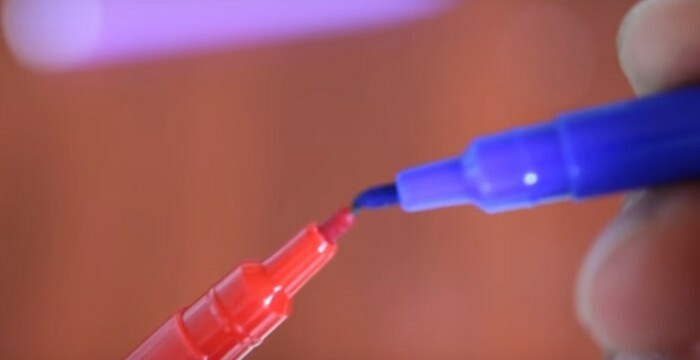 He Presses The Tip Of Two Different Colored Pens Against Each Other. The Reason? WOW! Super Cool!